For firetube, watertube, commercial watertube, firebox, and cast-iron boilers. Ideal for everything from process heating applications to building heat, sterilization, humidification and more. 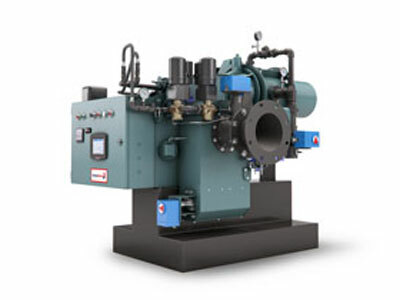 Whether new or retrofit, the ProFire line of Cleaver-Brooks burners is designed for maximum efficiency and lowest emissions. 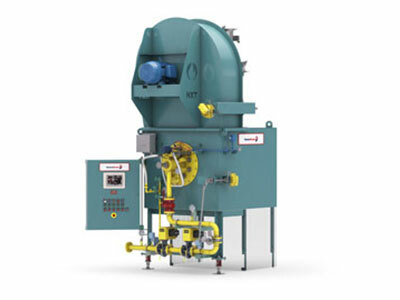 ProFire burners are suitable for firetube, commercial watertube, firebox, cast iron and process heating applications. For firetube, watertube, commercial watertube, firebox and cast-iron boilers. Ideal for everything from process heating applications to building heat, sterilization, humidification and more.